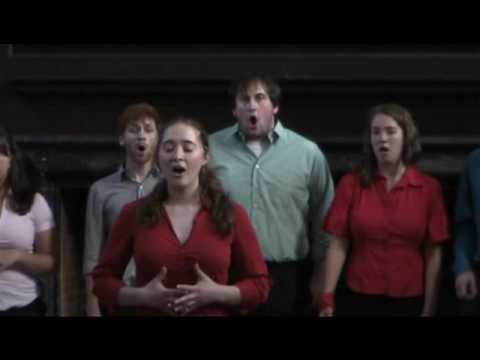 My clever and talented daughter’s singing group will be opening for Dar Williams! Alas, no, she is far away from me. But I’m proud of her. Oh, that was a rush!! I’m delighted to report that Dar is all that and a bag of chips – we got there for the sound check, ran a few songs, and then she came out to say hi, and well, long story short, she ended up singing with us on our last song, “Can You Feel the Love Tonight” and being altogether really kind and funny as hell. Afterwards I thanked her for the concert and told her about how you had called me and thought it was SO COOL that we got to open for DAR WILLIAMS, and she really liked that.